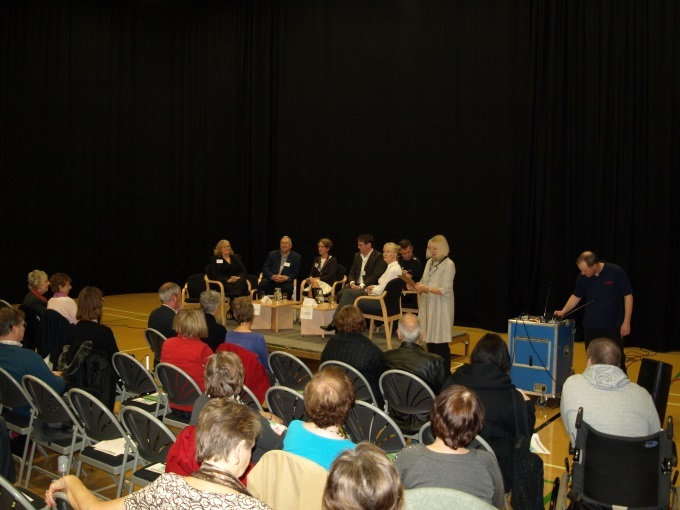 CSI Portsmouth, founded by crime author Pauline Rowson, was first held in 2010 bringing together crime novelists, police and forensic experts to debate crime fiction versus crime fact. From the first CSI Portsmouth was a hit with the audience as well as with the crime authors and experts. I conceived the idea as a result of being asked many times during my talks how I researched the forensic and police procedural aspects of my crime novels. I approached Portsmouth Library Service about holding an event aimed at bringing together crime authors and crime experts in a panel debate. They loved it and as they were also about to launch the very first Portsmouth BookFest, a fortnight long festival to celebrate the love of reading, it seemed the perfect time to stage the event. 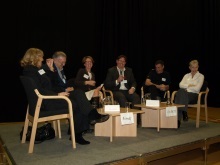 So on Saturday 6 November 2010 a clutch of crime writers came face to face with police and forensic experts to debate fact meets fiction in a lively, entertaining event at the John Pounds Community Centre in Queens Street, Portsmouth. Tickets were sold out before the event. In the morning June Hampson, Simon Brett and myself (Pauline Rowson) faced the crime experts, Dr Paul Smith, a crime scene expert from the Institute of Criminal Justice Studies, University of Portsmouth; Martin Chudley from Hampshire Police and Dr Claire Nee, a Forensic Psychologist also from the Institute of Criminal Justice Studies, University of Portsmouth. 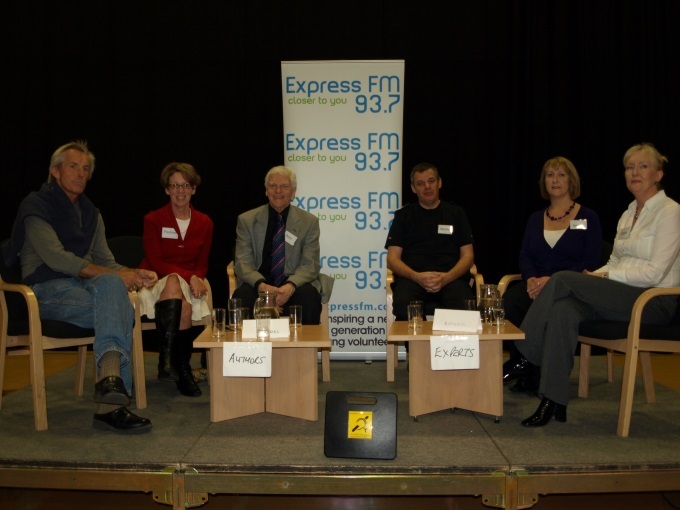 The panel was expertly chaired by Cheryl Buggy a professional journalist and broadcaster and director of Portsmouth radio station, Express FM. Cheryl also kept the afternoon panel in order. 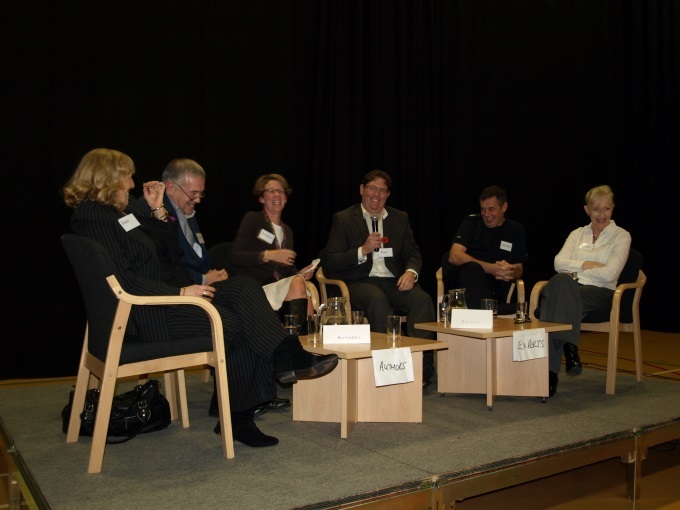 On this panel I was joined by my fellow crime authors Graham Hurley and Peter Lovesey along with experts Martin Chudley, Jane Aston, Supervisor with the Hampshire Police Fingerprint Bureau and Dr Claire Nee.